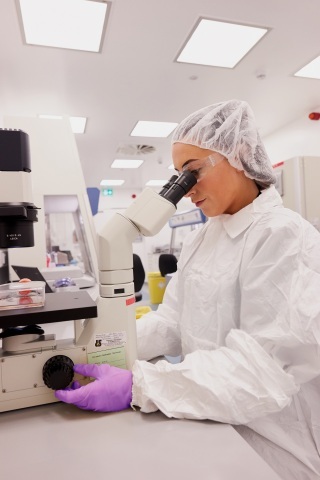 WILMINGTON, N.C.--(BUSINESS WIRE)--Pharmaceutical Product Development, LLC (PPD) is adding gene and cell therapy analytical testing to its GMP (good manufacturing practices) laboratory in Athlone, Ireland, to support the pharmaceutical industry’s growing need for biologics testing. 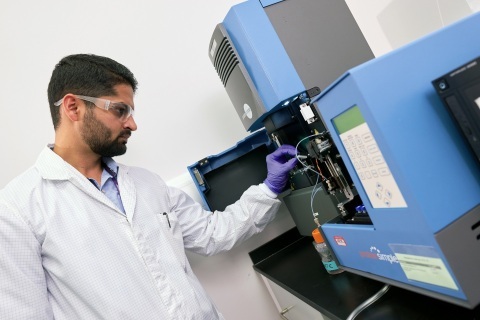 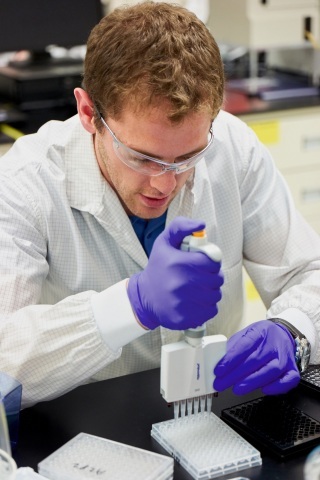 The enhancements in PPD® Laboratories’ Athlone location complement the ongoing capacity and capability expansions at its flagship GMP lab in Middleton, Wisconsin, enabling the company to expand the global reach of its industry-leading biologics testing services. 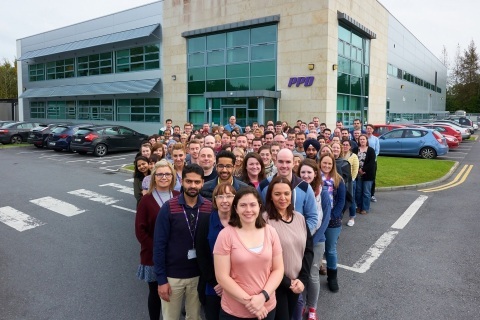 PPD is adding gene and cell therapy analytical testing to its GMP laboratory in Athlone, Ireland, to support the pharma industry's growing need.